Do you have a house or building in Alplaus, NY that uses old galvanized pipes? If so you might face several issues regarding the piping. 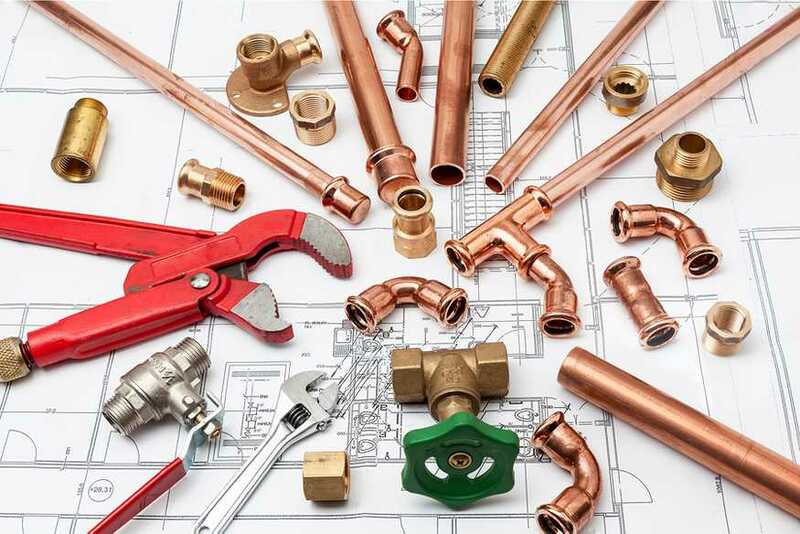 Old galvanized pipes are known to become rusty and deteriorate with time causing leaks and rusty water that is unsuitable for consumption, showering, or laundry.